El Capitan is a striking landmark within Yosemite National Park, standing more than 3,000 feet above the Yosemite Valley, known as the largest monolith of solid granite in the world. 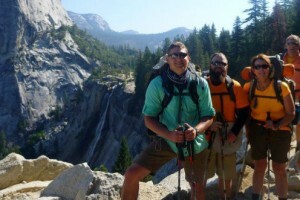 People come from all over the world to climb El Capitan, the huge vertical rock formation overlooking Yosemite Valley. But you don’t have to be a climber to enjoy views of this impressive monolith. You can reach viewpoints where you can see El Capitan Yosemite by driving towards Yosemite Valley on Highway 41 and parking right after you come through the Wawona Tunnel. You can also catch terrific views at the Bridalveil Fall area as well as El Capitan Meadow. You can access Yosemite Valley the year round, so you’ll get a view of El Capitan no matter when you visit the park. Look carefully and you will see tiny specks on the granite face, rock climbers climbing El Capitan. It can sometimes take days to make the climb, thus at night climbers must be prepared to sleep on a bivouac that looks like a hammock and hangs from the walls of the cliff. There are many routes up the two main sheer faces, all of them difficult. Hiking around the valley, you’ll get many wonderful views of El Capitan. The Valley Floor Loop is a favorite, a moderate hike of 13 miles if you do the full loop, and only 6.5 miles to do the half loop. 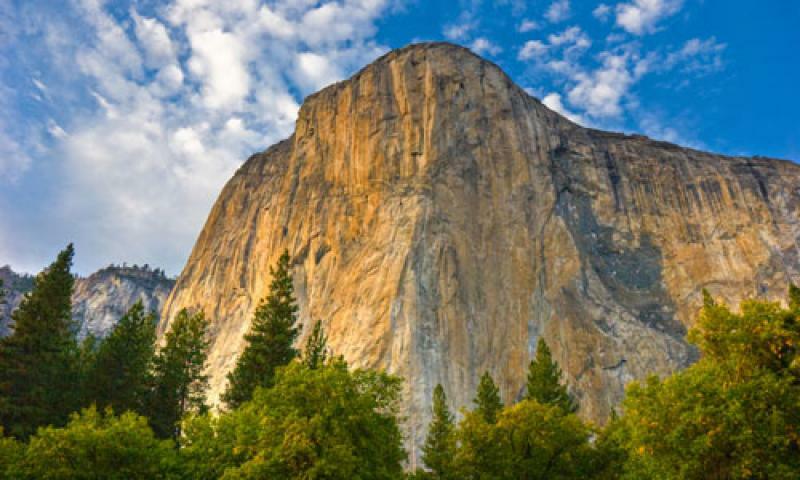 Yosemite El Capitan will likely be standing for many years to come. The face has no cracks in it that would expose it to erosion. However, there is continual internal pressure from compression that contributes to features such as a large granite block that is slowly detaching itself from the main rock cliff.